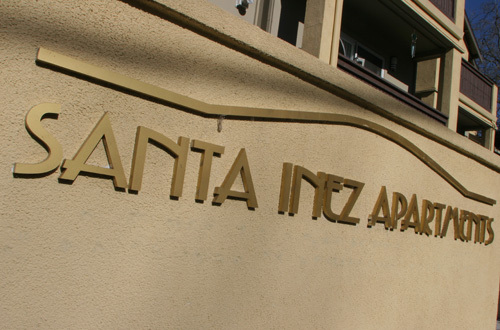 24 E. Santa Inez Ave. 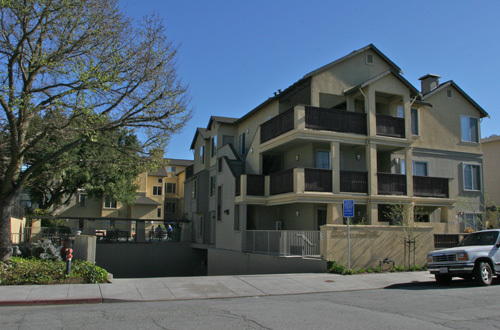 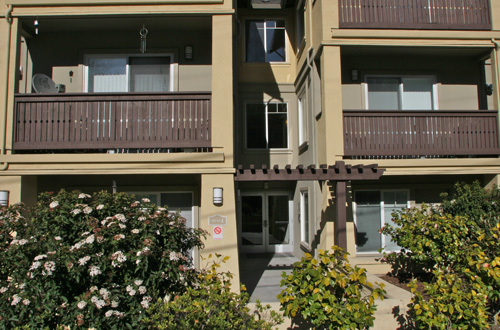 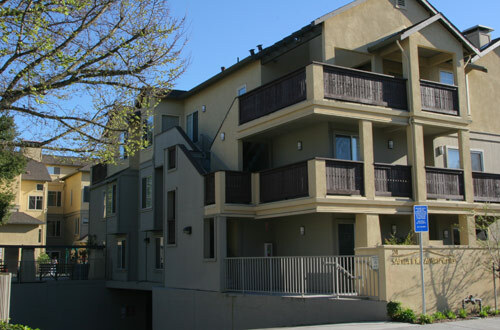 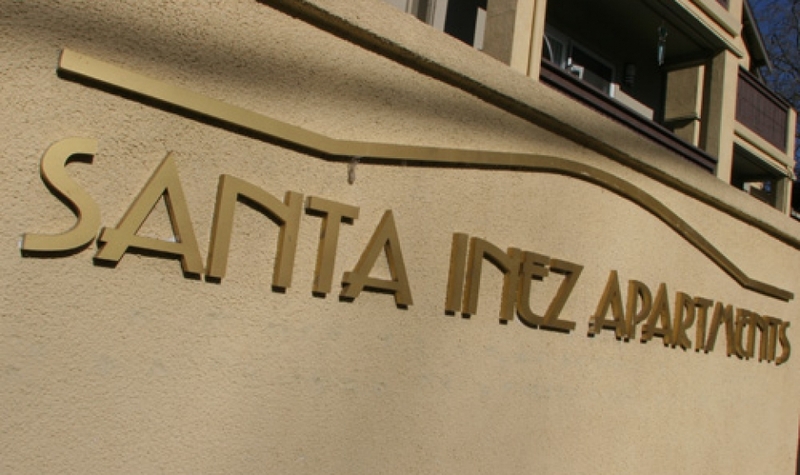 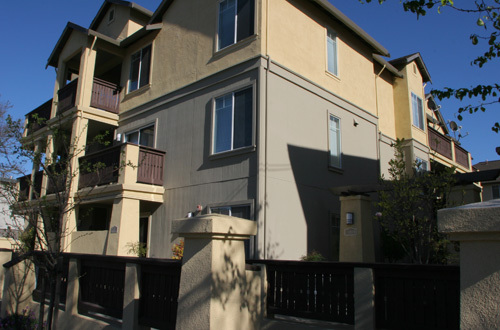 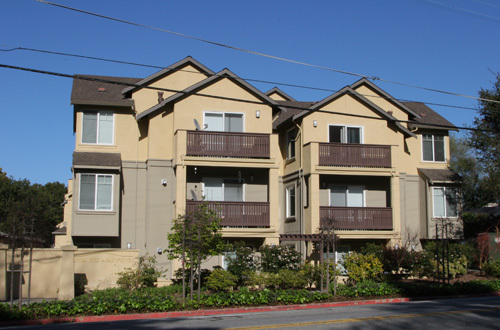 The Santa Inez Apartments are a beautifully designed craftsman style apartment complex located on El Camino Real the primary north-south corridor along the San Francisco Bay Area peninsula in San Mateo, California. 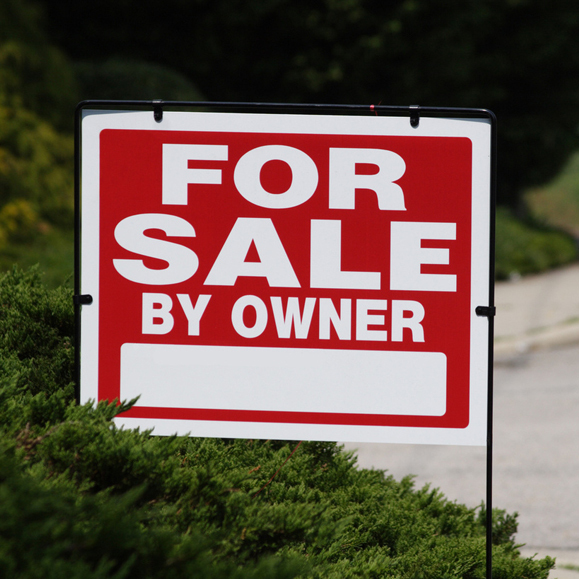 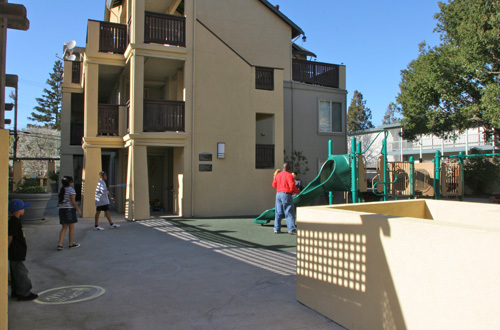 The property offers two, three, and four bedroom apartments for working families. 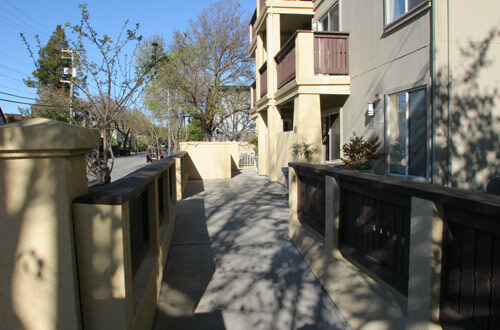 The property also features a fully secure underground parking structure for both visitors and residents. 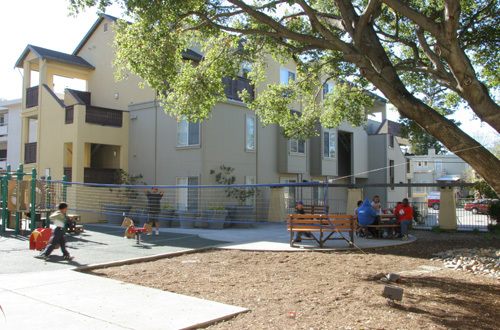 Families and their children can enjoy the play area located at the rear of the property which is shaded by an enormous ancient oak tree. 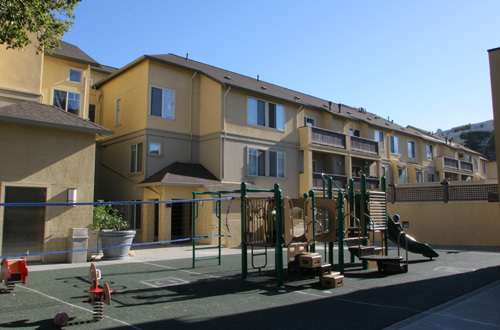 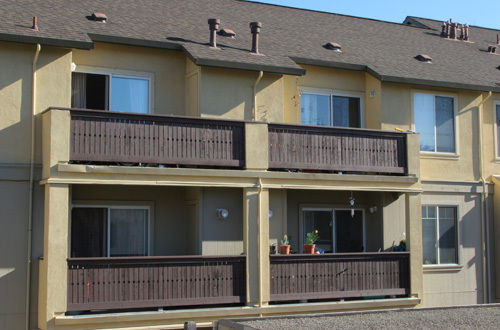 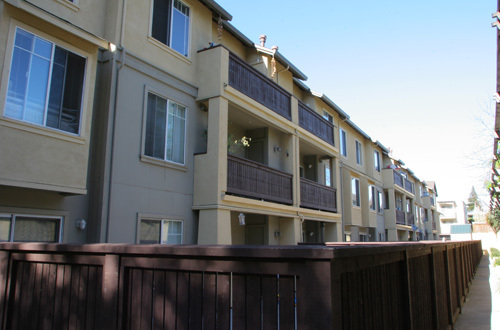 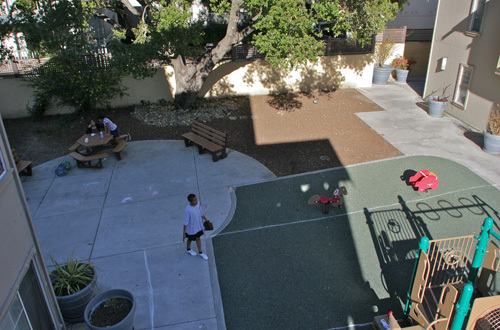 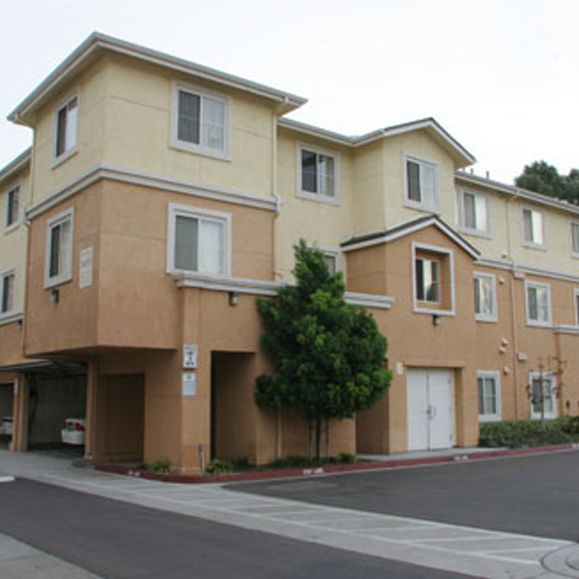 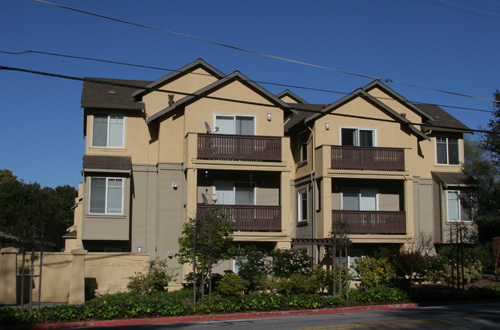 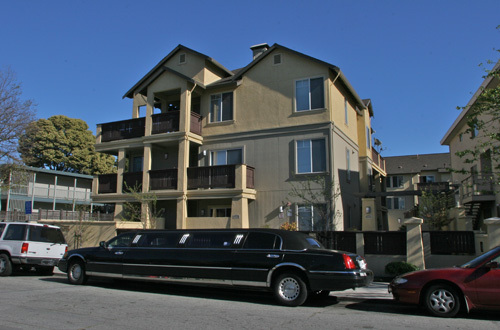 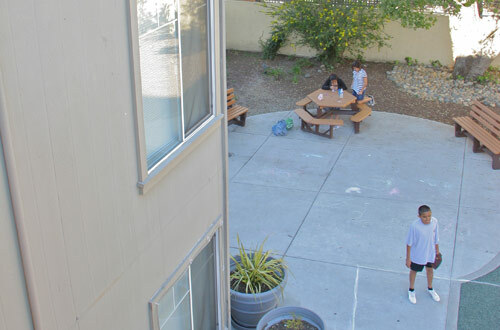 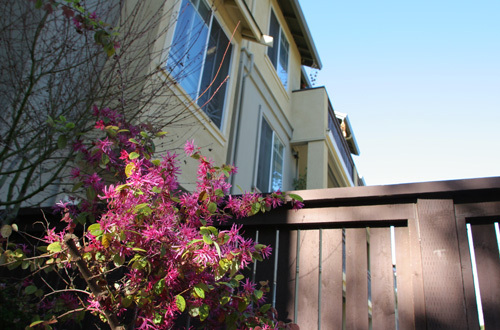 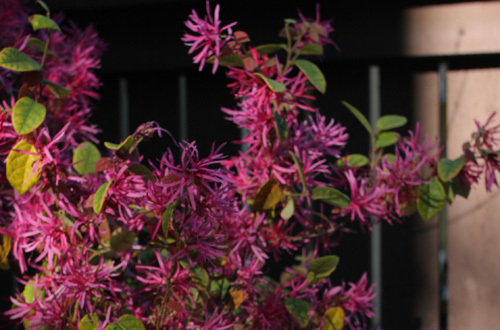 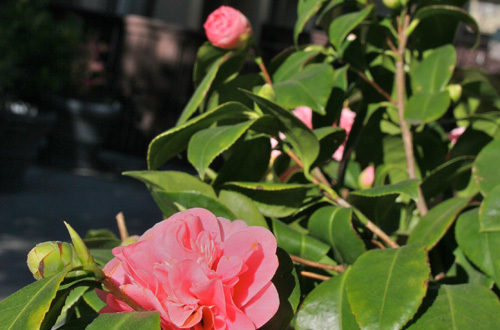 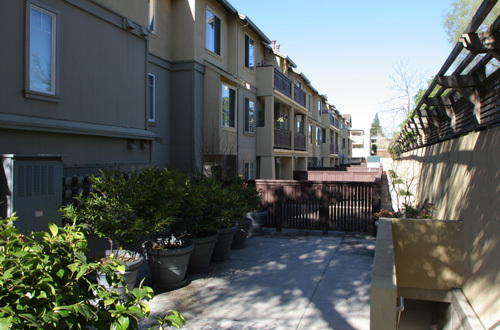 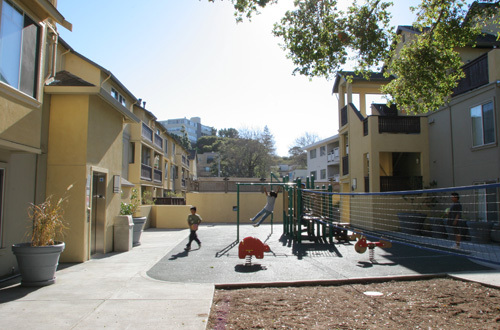 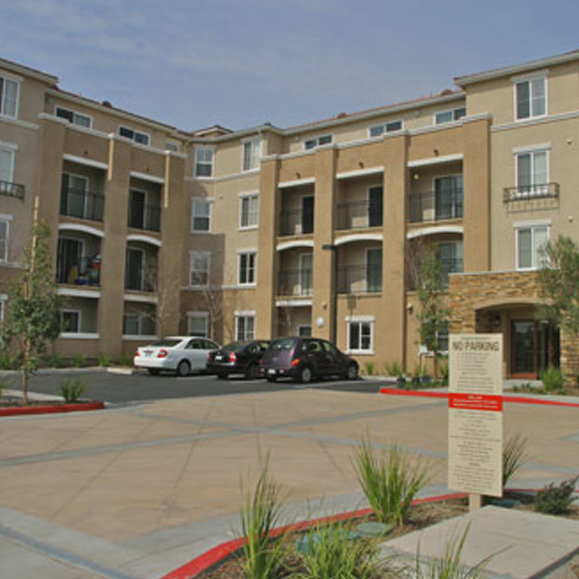 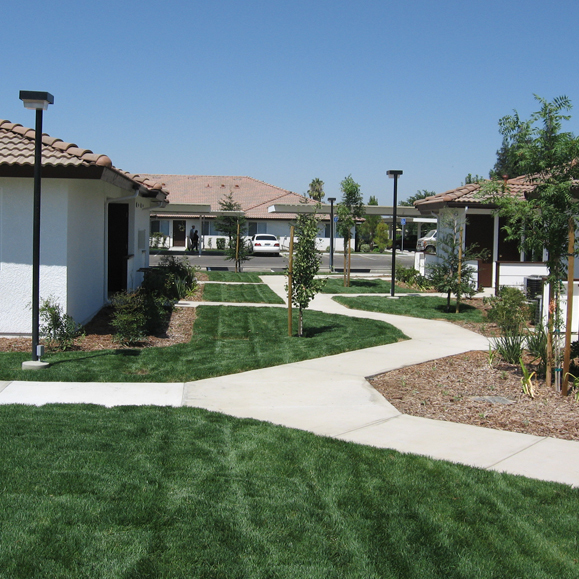 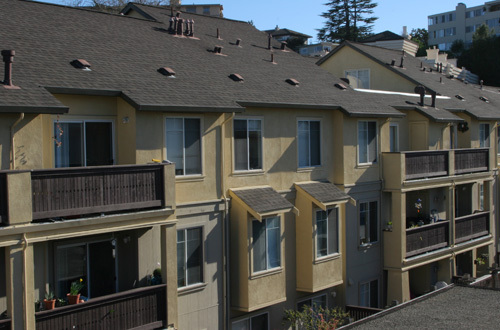 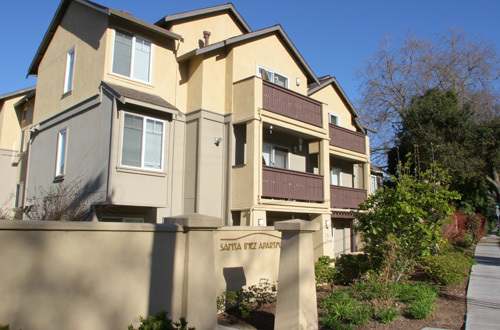 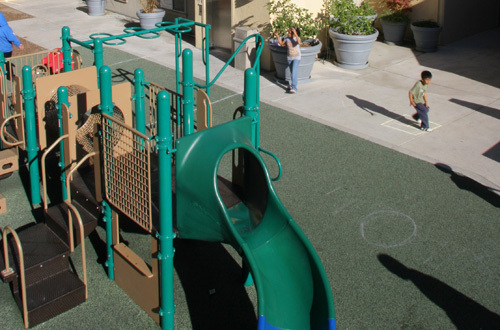 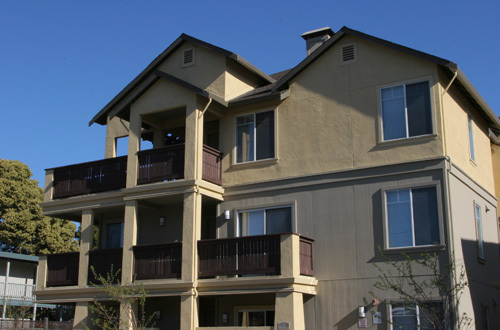 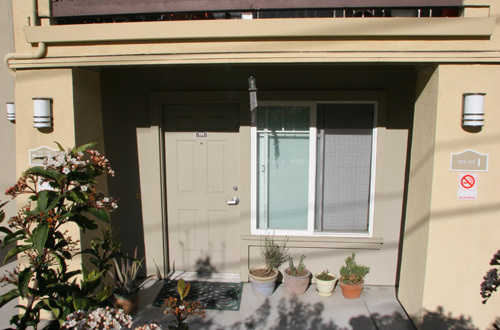 In high cost housing areas such as the Bay Area peninsula the Santa Inez Apartments offer an affordable alternative to more costly market rate housing while at the same time seamlessly fitting into the neighborhood.